Prevent the onset of diabetes with this program. Diabetes is a chronic disease that causes blood sugar levels to rise higher than normal. Diabetes affects more than 29 million people. A condition called prediabetes occurs when blood sugar levels are higher than normal but not high enough for a type 2 diabetes diagnosis. More than 86 million Americans have prediabetes and are at risk of developing diabetes... 89% of them don't even know they're at risk. Diabetes has no cure, but prediabetes can be reversed. 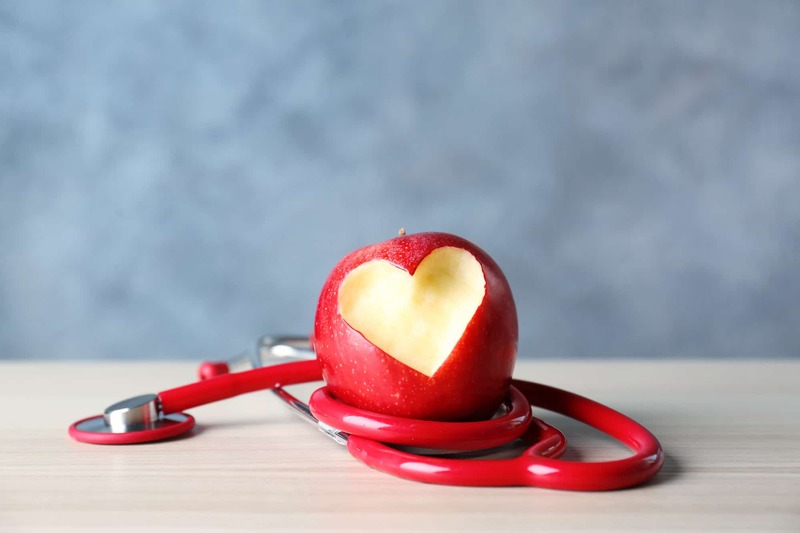 The YMCA's Diabetes Prevention Program is a small group that helps people with prediabetes eat healthier, increase their physical activity and lose weight, which can delay or even prevent the onset of type 2 diabetes. The next Diabetes Prevention Program class kick-off is October 15 at 6 pm. For more information, call Kelsay Smith at 765-529-3804, ext. 2. The Henry County YMCA Preschool will host a “Try the Y Preschool” event at 6 p.m. on Friday, April 19, in the preschool room at the YMCA. 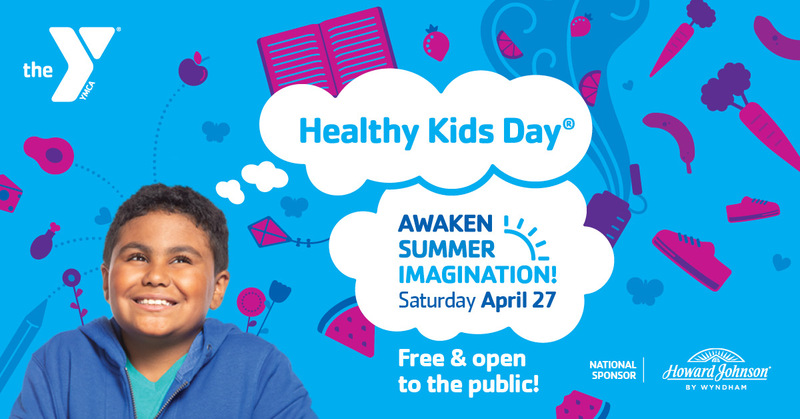 On Saturday, April 27, the Henry County YMCA will host a free community day in connection with Healthy Kids Day. The Henry County YMCA is starting LIVESTRONG at the YMCA. This program will be offered as a no cost program to participants. Stay up-to-date with upcoming events, programs and community initiatives. Uh oh! Looks like somethings wrong with you name and email or you forgot to type them in.